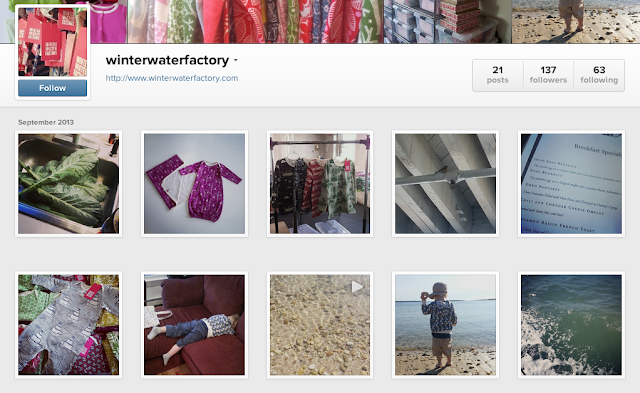 Winter Water Factory now has an Instagram! Follow us here. And we'd love to see you all decked out in WWF gear, so don't forget to use the #winterwaterfactory tag when posting your customer love pics!